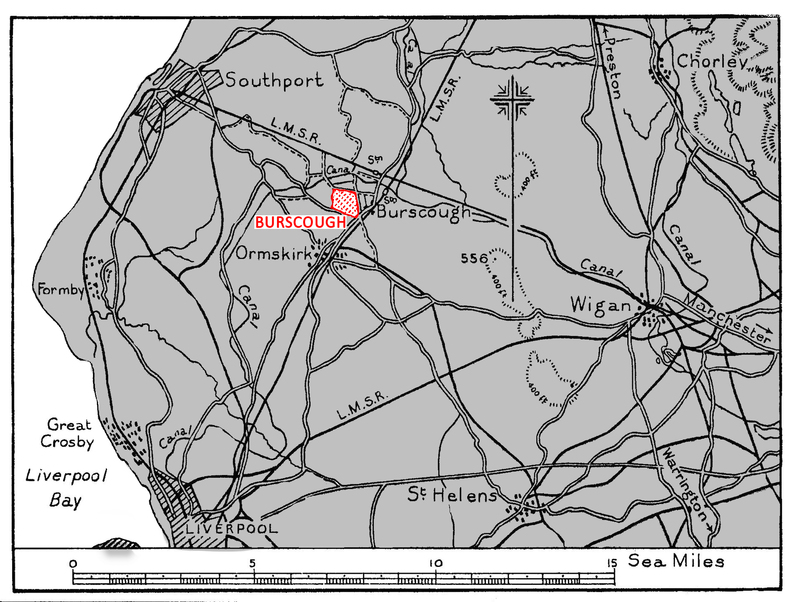 We are in the cute little hamlet of Burscough Bridge, 23 miles outside of Liverpool. that designates the junction of the Leeds-Liverpool with the Rufford Branch, eleven miles in length, which we will explore at the end of July (we are booked in to do so) and we will also cross the Ribble Link. Before that we will spend a week in Liverpool (we are also booked in for that). Oh, and here is the obligatory mama and babies photo from along our route. So cute.